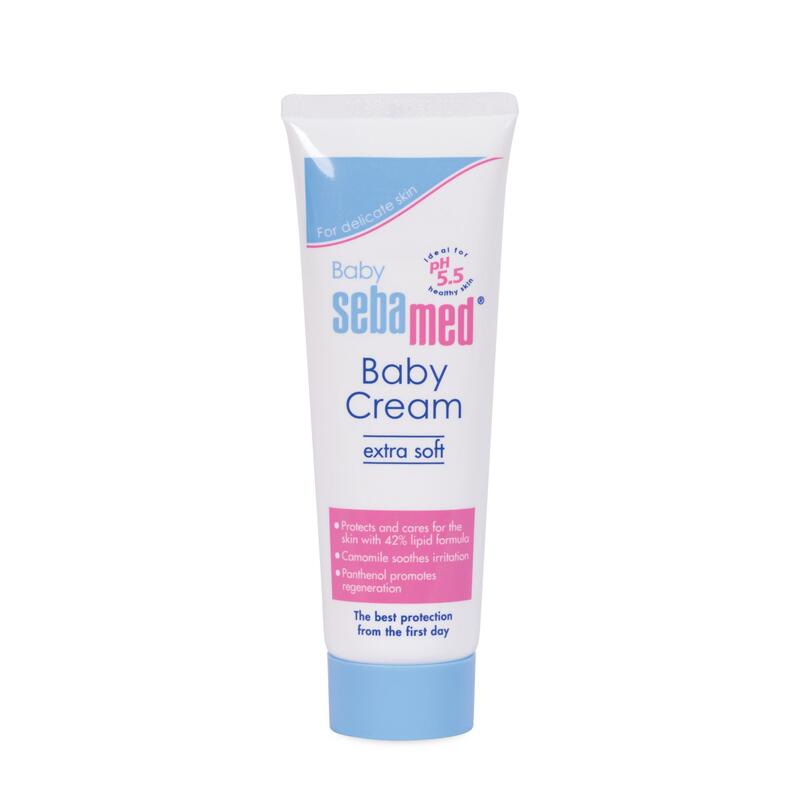 Sebamed Baby Cream Extra Soft offers intensive protection for delicate baby skin. 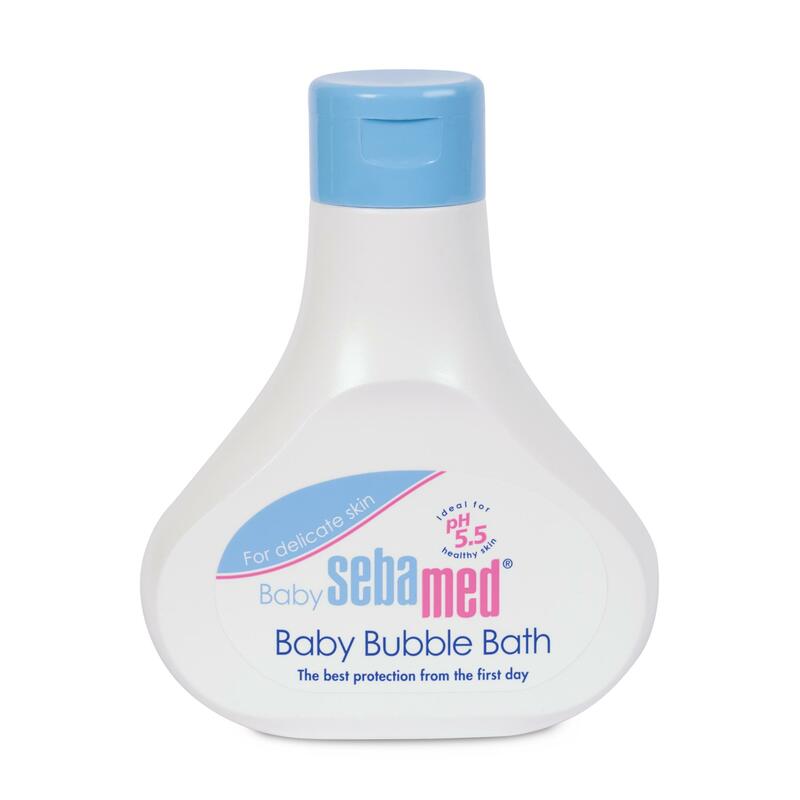 It safeguards against harmful environmental influences and forms a protective film against dryness and irritation. 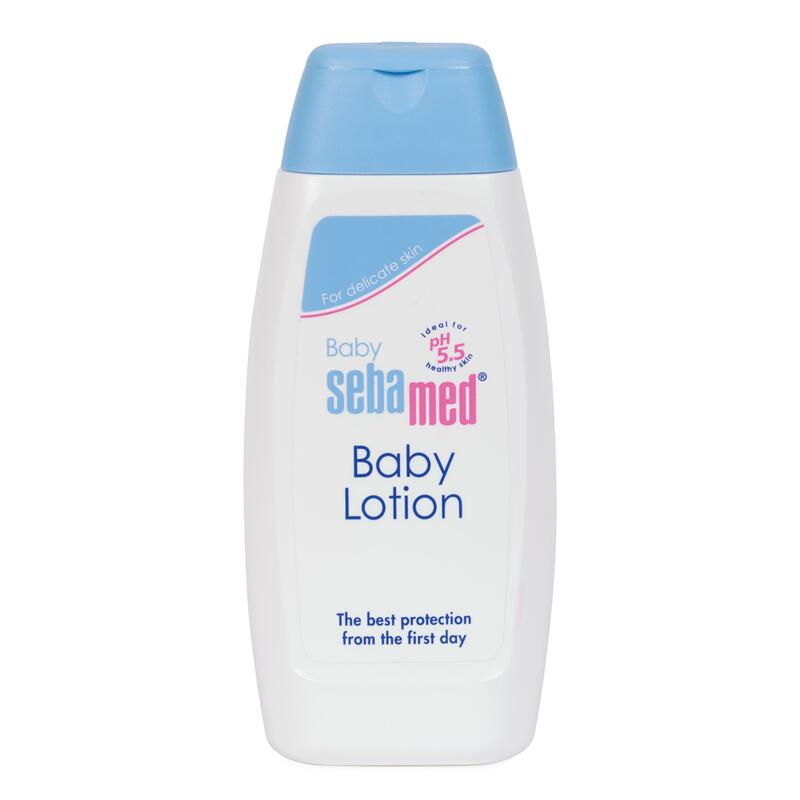 Easy to apply and readily absorbed, its pH 5.5 value of healthy skin has been clinically proven to promote the development of the skin’s natural protective acid mantle. Gently apply cream on face, hand, and body including nappy area as often as needed. 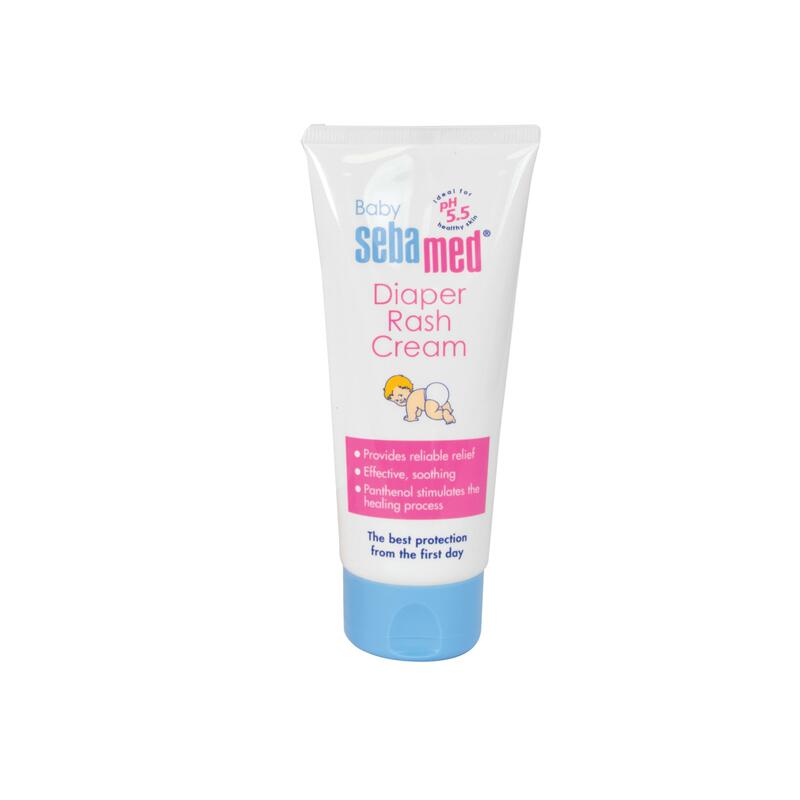 Ideal for dry skin or skin exposed to cold. Just tried and happy with the product!